Hightop Wedge Wire knows that water is a scarce and limited resource and as such water treatment plants are always updating their technology. 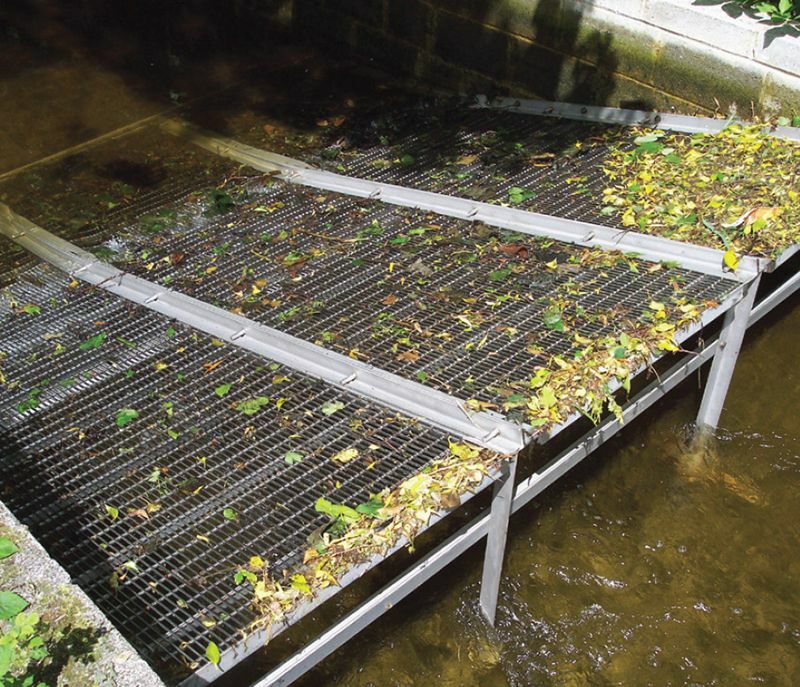 Our company’s wedge wire screens are made from stainless steel grade material that is not only efficient but also a cost effective solution for our customers. A complete product line for wastewater treatment is available for various application processes. Our wedge wires are available in 304 and 316L stainless steel grade with special treatments made available to meet customers’ demands. Address: No.105 Bolin Village, Anping County, Hebei, China. © 2019 Hightop Wedge Wire Screen. All Rights Reserved.